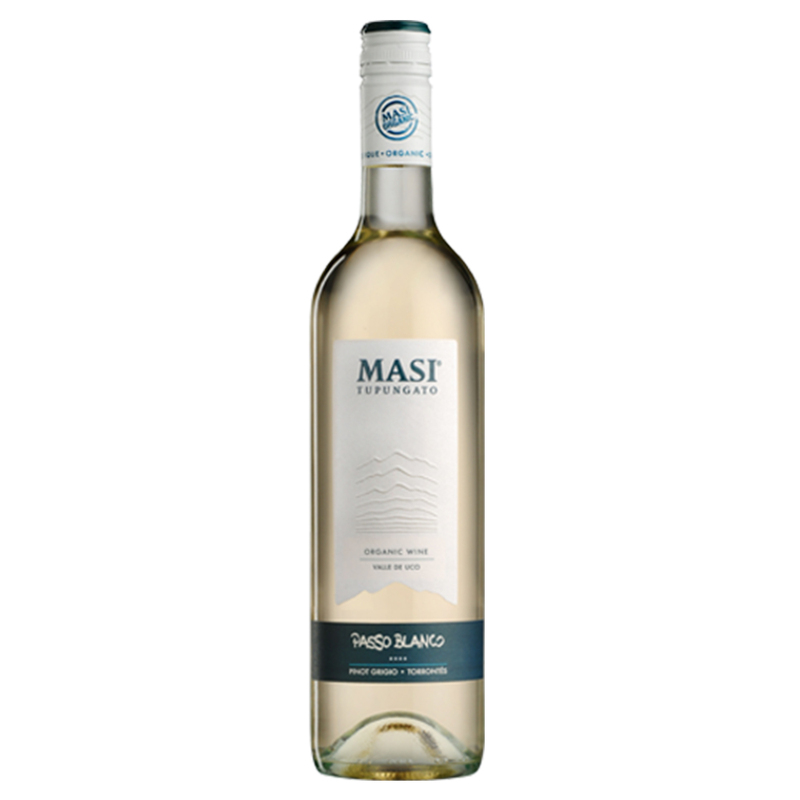 Youthful and internationally styled wines: here Masi interprets the viticultural techniques and traditions of the Veneto in an unconventional way, by taking its expertise and the native grapes of the Venetian regions to the Tupungato Valley in Argentina. The result is a range of innovative products, trendy and cosmopolitan in style, surprisingly bright and lively on the palate. 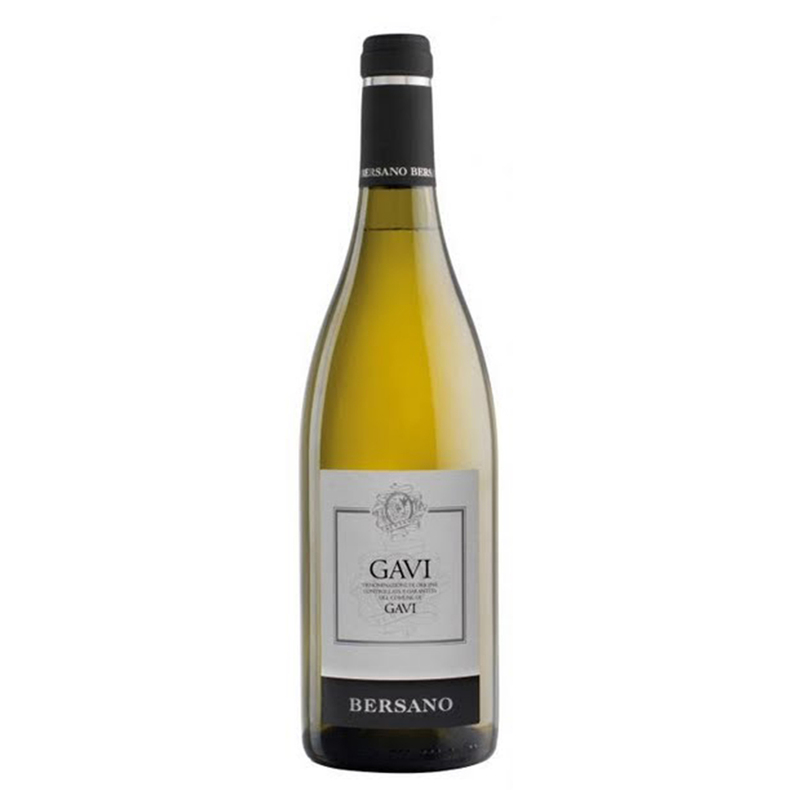 An explosion of elegant and concentrated aromas and fresh tastes. 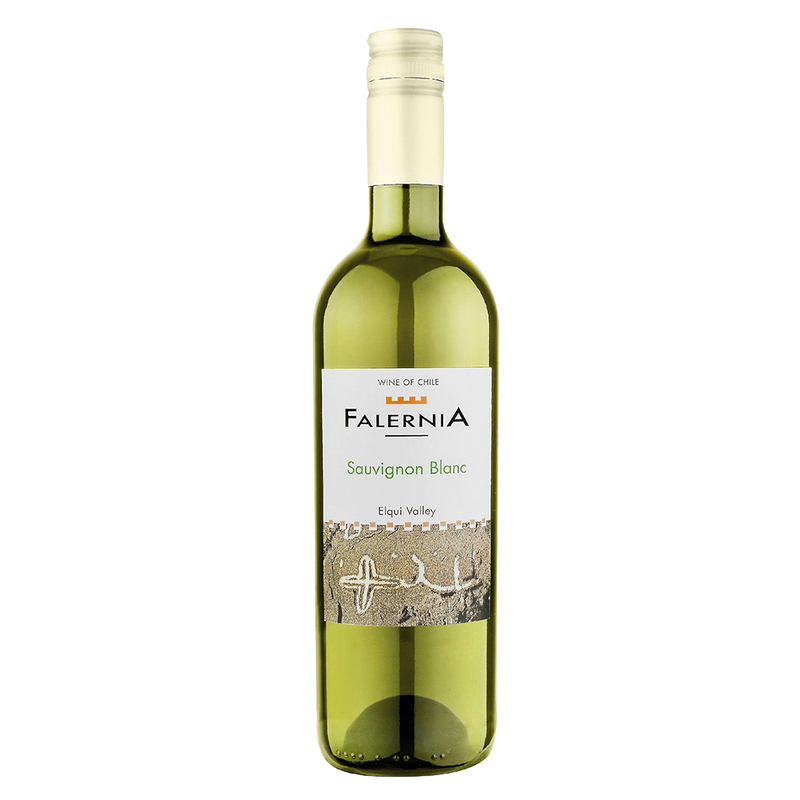 This is an innovative wine made in an unconventional style from organic grapes produced on the Masi Tupungato La Arboleda estate at Mendoza in Argentina. 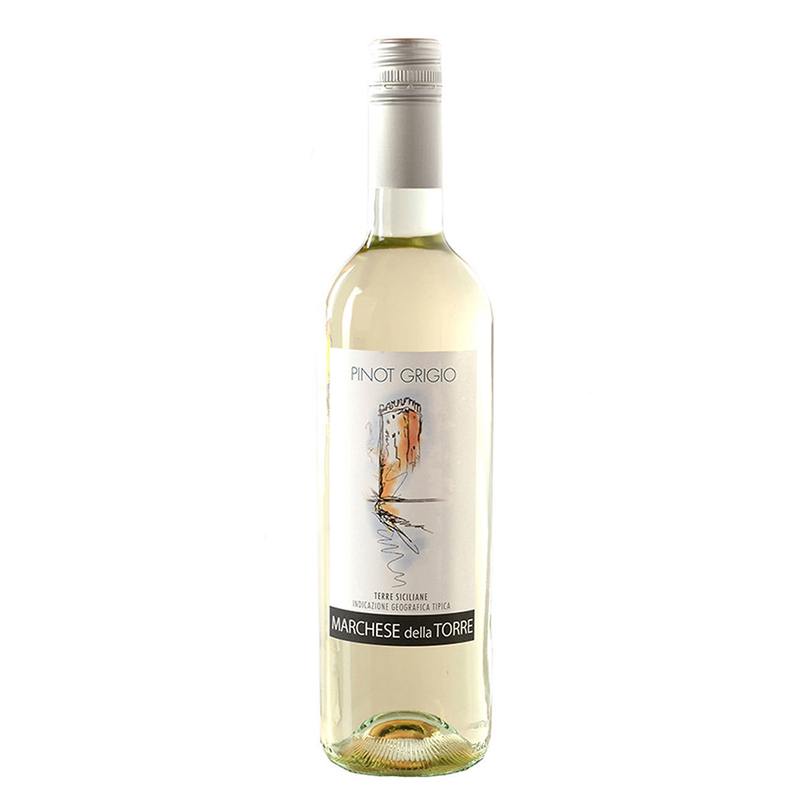 Its body and exuberance come from the local grape variety, Torrontés, while the Pinot Grigio grapes, lightly dried, give it class and the style of a top Venetian white wine. Any sediment in this wine (tartrate salts) shows that no chemical treatment has been applied. Straw yellow with green reflections. 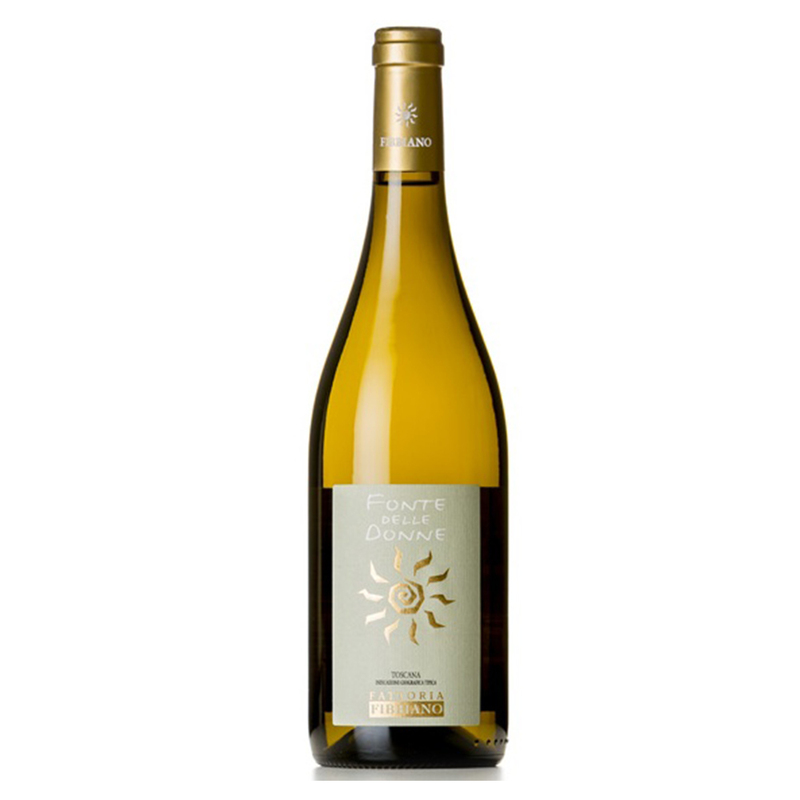 Nose: Flowers and ripe fruit, peaches and dried apricots. Palate: refreshing with good acidity and hints of lemon. Fruity.